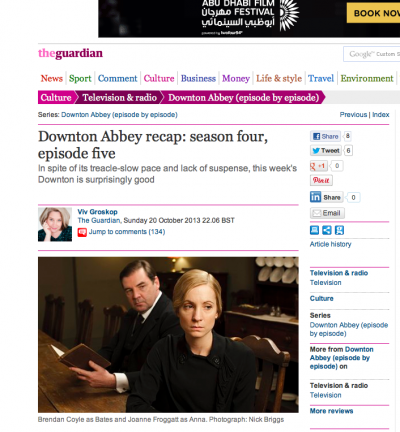 God help me, I am reviewing Downton Abbey for the FIFTH SERIES, starting tomorrow. 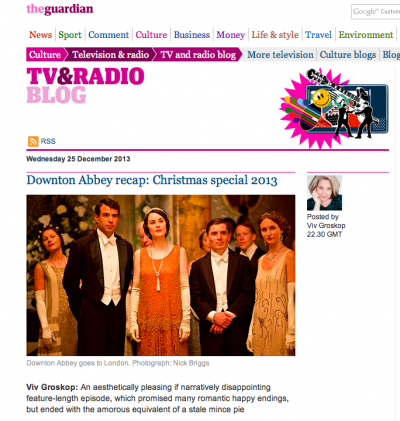 If you want to catch up on the last thing we saw (Christmas special 2013), the review is here — warning: spoilers. Secondary warning; it was the one where we saw Carson’s ankles. Remember? Yes, we would all rather forget. Not that he didn’t have lovely ankles. He did. It was just a very weak and disappointing episode. As so many of them are. Regular readers will know that I have come to love to hate this strange phenomenon, which has recently morphed into what I described this week in the Guardian as “the UK’s most toxic cultural export.” The new series starts tomorrow night and the review of the first episode goes up as soon as the credits roll. Pass the petits fours. One person who seems to have escaped at the right time at least is Dan Stevens: I interviewed him about his roles in The Guest and A Walk Among the Tombstones this autumn and his new life in Brooklyn, where he couldn’t be further away from the life of Matthew Crawley if he tried. And where he eats a lot of vegan food and has a military-style fitness regime. I don’t feel Dame Maggie would approve. 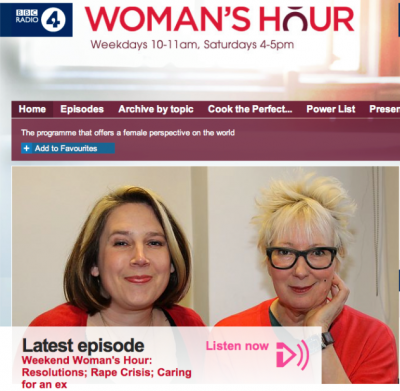 Latest from BBC Radio 4: Saturday Review with Will Gompertz, Ekow Eshun and Gillian Slovo, talking about Lars von Trier’s (AWFUL) Nymphomaniac Vol I and II (this 5-hour film marathon cost me £70 in childcare and I will never forgive the director for it…), True Detective (excellent) and Gary Shteyngart’s hilarious memoir Little Failure. 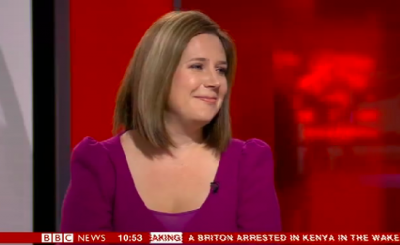 On Front Row with Kirsty Lang talking about Justin Bieber and the history of the celebrity mug-shot. BBC Radio Bristol live from the Independent Bath Literature Festival (28 Feb to 9 Mar), where I’m Artistic Director (in my beret – oh yeah). 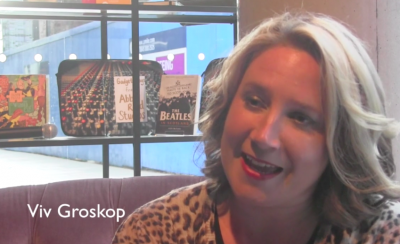 Gearing up for the paperback launch of I Laughed, I Cried, here’s Summerhall TV’s interview recorded in the wonderful Looking Glass Books in Edinburgh. 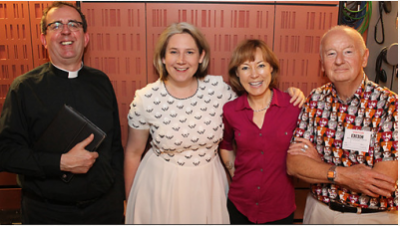 And I’m linking to this Saturday Live recording from last year as it won’t be around on Listen Again for much longer: they got their money’s worth — I’m talking about juggling stand-up and family, speaking Russian and singing to Paul Nicholas… (pictured here with Rev Richard Coles, Sian Williams and David Chilvers). Downton Christmas Not-Very-Special. No? Review here. Warning: spoilers. Not that anything happened. This was on a super fast turnaround for the Observer — the results were announced at 9.49pm and the piece was due at 9.50pm. It went to press at 10pm. Copy filed with plenty of time to spare for walnut-pickling. 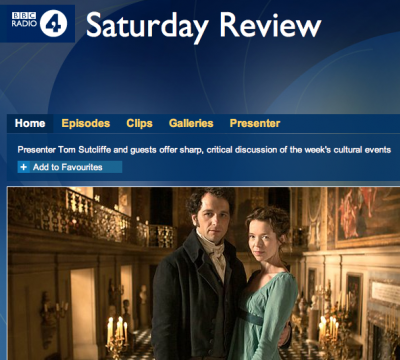 With Tom Sutcliffe, Stephanie Merritt and Kevin Jackson on Saturday Review on BBC Radio 4, talking about PD James’ Death Comes to Pemberley, Anchorman 2, Christos Tsiolkas’ Barracuda, The Tractate Middoth and Andrew Lloyd-Webber’s Stephen Ward. Really enjoyed recording this. 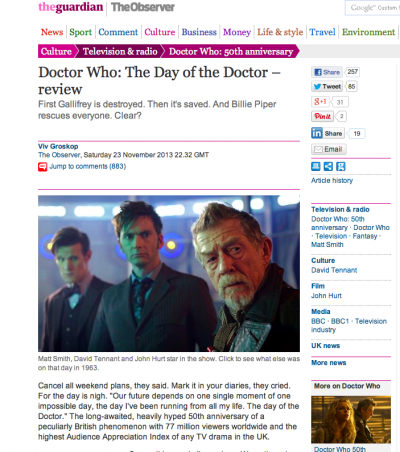 My account of a family viewing of the 50th anniversary Doctor Who special, The Day of the Doctor. I thought the Whovians wouldn’t exactly agree. 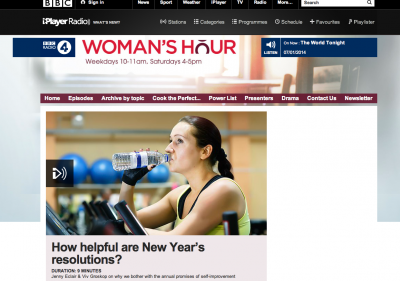 As I say in the piece, I don’t pretend to be a Whovian, I am a Whatian. By which I mean that I watch Dr Who and enjoy it. But I rarely understand WHAT on earth is going on. This was no exception. 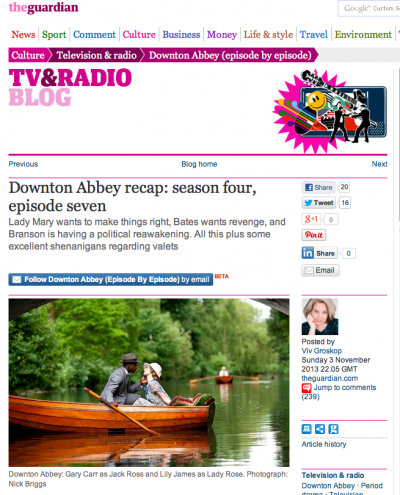 Confession: I was growing a little tired of Downton (MASSIVE EUPHEMISM) by the end of the series so I haven’t posted the blogs for Episodes Seven and Eight until long after the event. 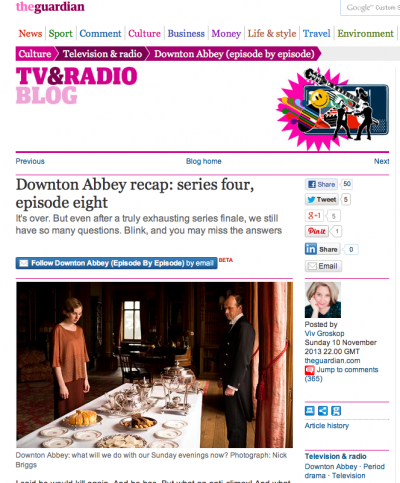 The comments are on Episode Eight are interesting: Downton obviously picked up a lot of extra viewers for the finale who had perhaps lost their way halfway through the series. No doubt the same influx will be tuning in for the Christmas episode. 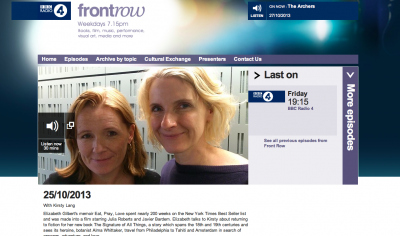 Speaking on BBC Radio 4’s Front Row about a new play, Raving, at Hampstead Theatre, starring Robert Webb (Peep Show), Sarah Hadland (Miranda) and Tamzin Outhwaite. Since this was recorded, it has had stinker reviews. Two stars pretty much everywhere: “A collection of slack stereotypes” — The Daily Telegraph. 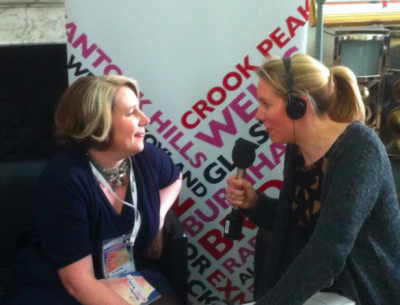 Note: I was very sad not to meet Elizabeth Gilbert who had pre-recorded her item. 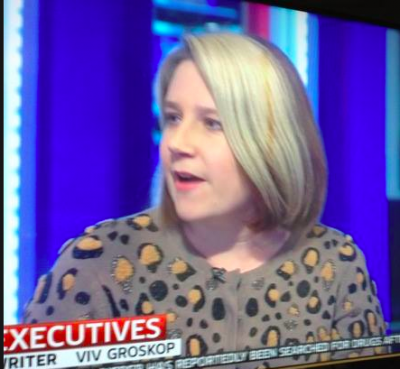 But enjoyed meeting Sarah Thornton, who was on to talk about who buys what in the art world. This is worrying. I think this series may be IMPROVING. But it is Too Late, Uncle Julian. Too Late.